As you must have noted, I am becoming increasingly concerned about today’s attitudes toward grid reliability and resiliency we have long taken for granted. Steve Mitnick at Public Utilities Fortnightly just offered a series of quotes from regulators across the country about recent transitions that included one from Bill Russell, Chair of the Wyoming PSC. 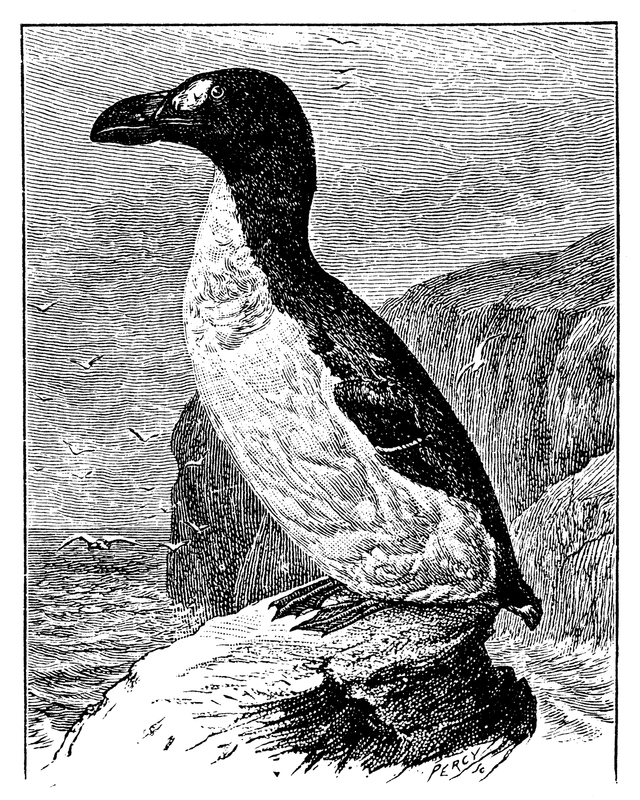 So, I went online to learn about the Great Auk which I must admit I did not know ever existed. Indeed it was a prevalent member of the penguin family. It was “easy prey” for sailors being a big meaty bird that wasn’t very mobile. Sorry … doesn’t this all seem way too good an analogy. This should also be a wake up call for all PSC and PUC staff and leaders. Be careful what you wish for. Once the Auks in our world are extinct, your job may be as well.